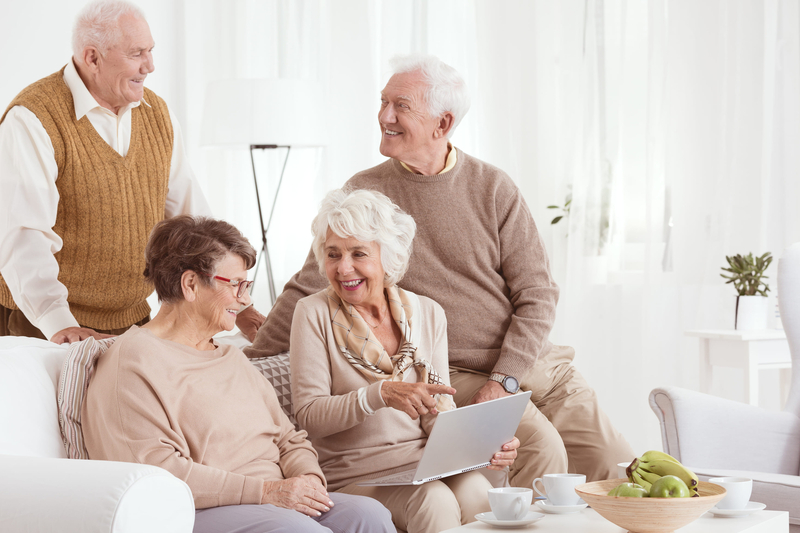 As a long-term care pharmacy (LTCP), we provide medications and consultant pharmacy services to long-term care facilities such as assisted living homes. As a LTCP, we provide continuous access to a pharmacist as well as offer emergency delivery of medication. Our main focus is to ensure that patients have access to their medication therapies in a timely manner.